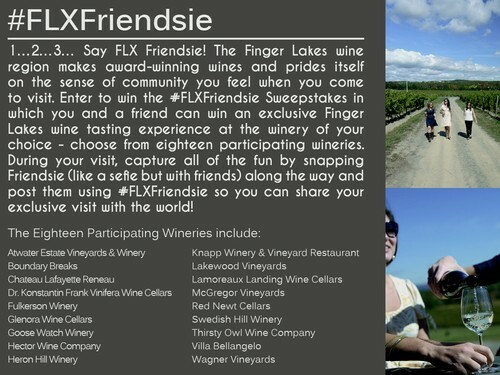 Celebrate Finger Lakes Wine Month May 2014! Join in all of the fun by visiting participating wine retailers, restaurants, wine bars, and featured wineries for specialty tasting events and promotions throughout the month of May. You don't want to miss Finger Lakes Wine Hour on May 31 from 6-10 for the world's largest Finger Lakes wine virtual tasting experience. 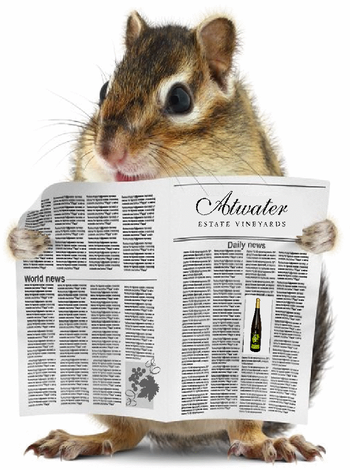 Atwater Winery will be "out and about" New York State this month bringing our best selections to wine shops, restaurants, and even the New York Botanical Gardens the weekend of May 3-4. We will update our events calendar as we add more tasting opportunities.